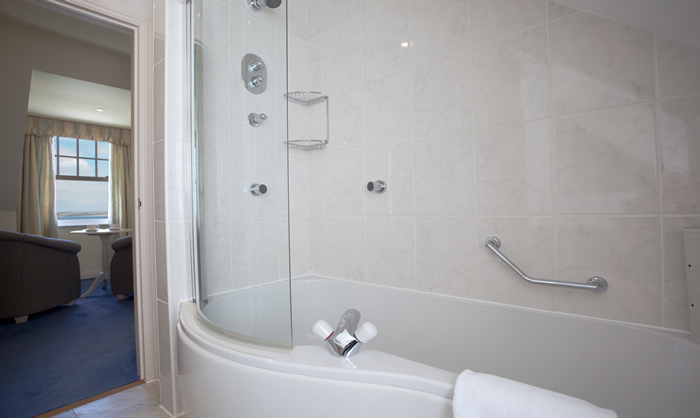 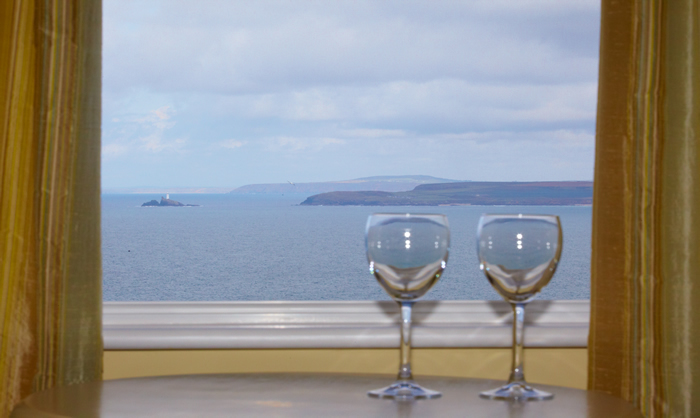 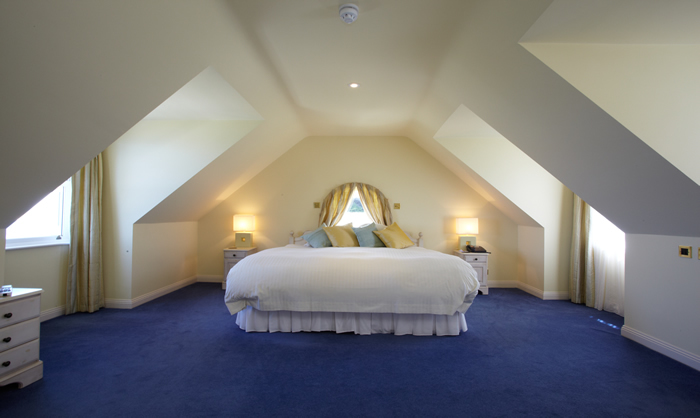 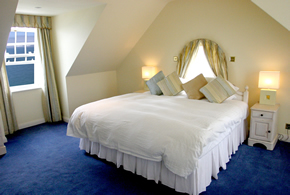 Spend your slumber and down time in supreme style courtesy of the Godrevy Suite. 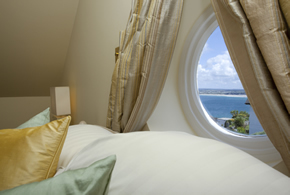 With panoramic sea views spanning from St Ives across to Virginia Woolf’s famous literary muse of Godrevy lighthouse, it makes a spectacular spot to unwind and relax in scenic style. Sample some room service as you gaze outward or sink into the impossibly snug chairs that beckon your undivided attention whilst you settle into your sumptuous surrounds. 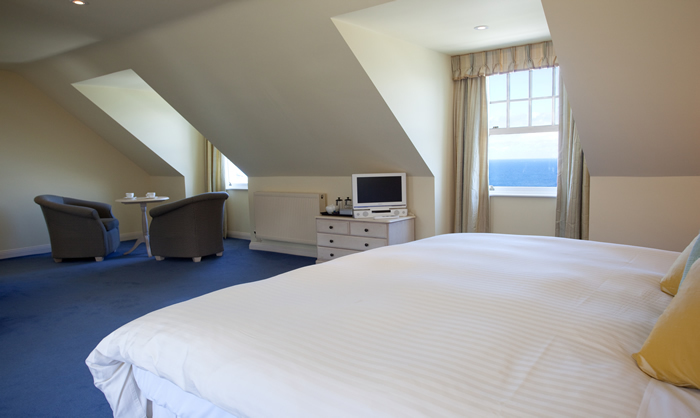 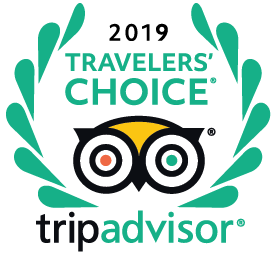 An extra large room that can also accommodate an additional two single beds (for children 10 -15 years of age) plus double or twin beds; it contains full en suite facilities that include a shower with bath and WC. Finished with a canvas of cool blues and rich creams, the Godrevy Suite provides a spacious and soothing setting of unparalleled class.